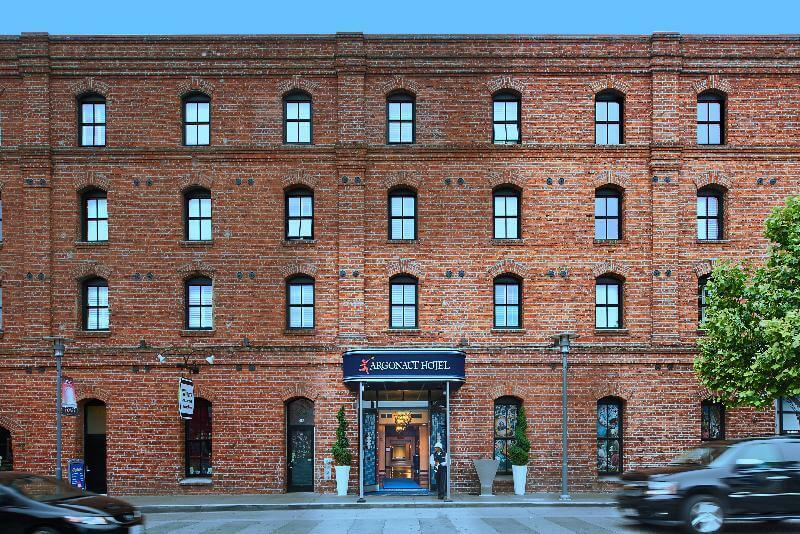 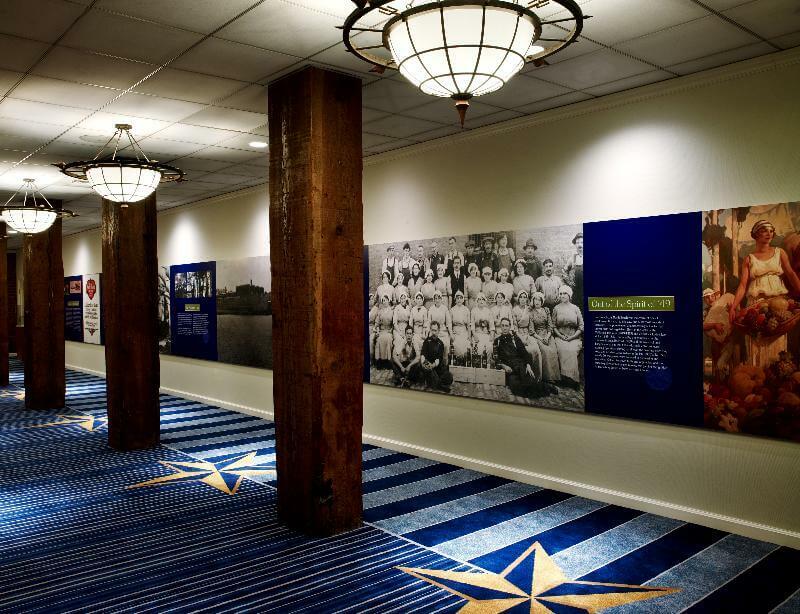 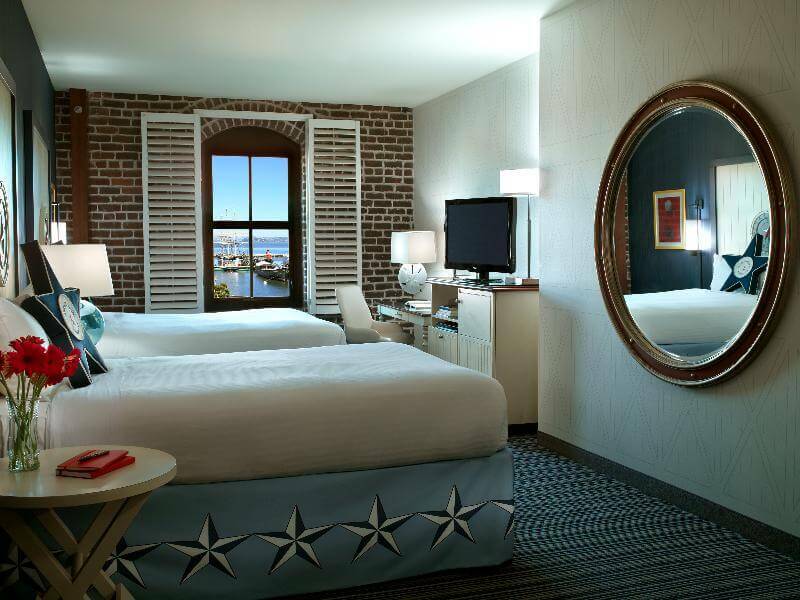 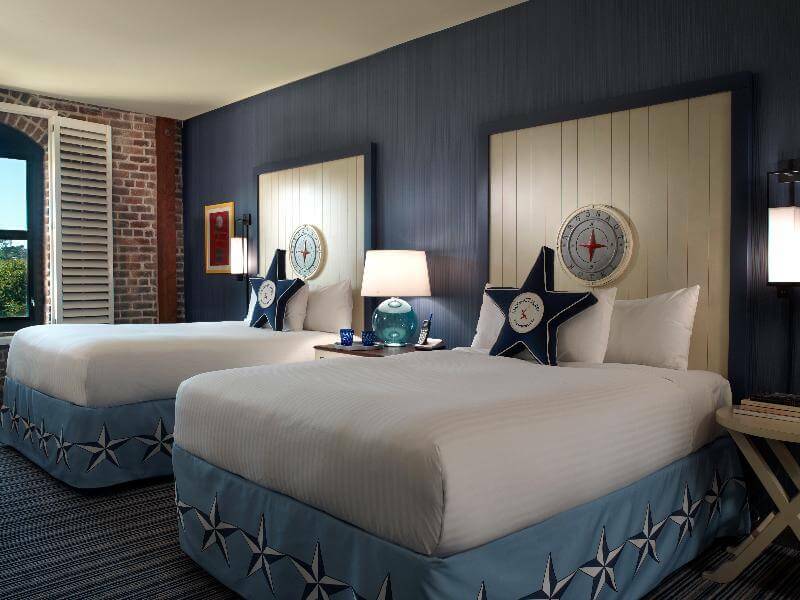 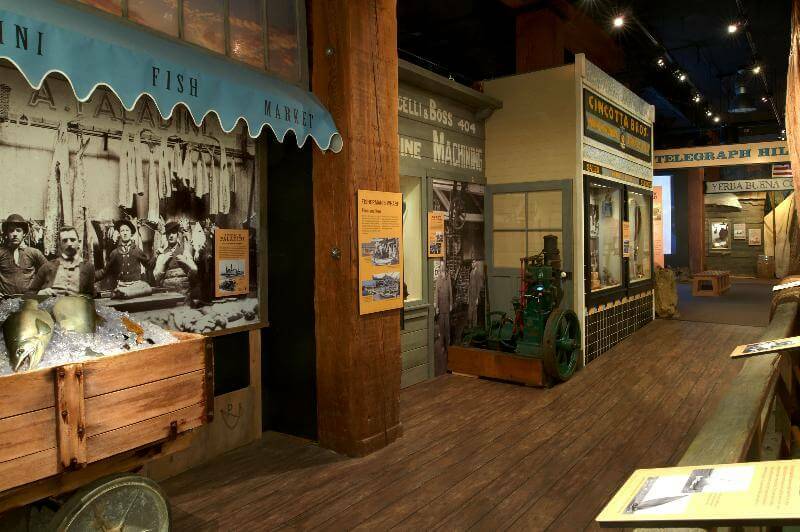 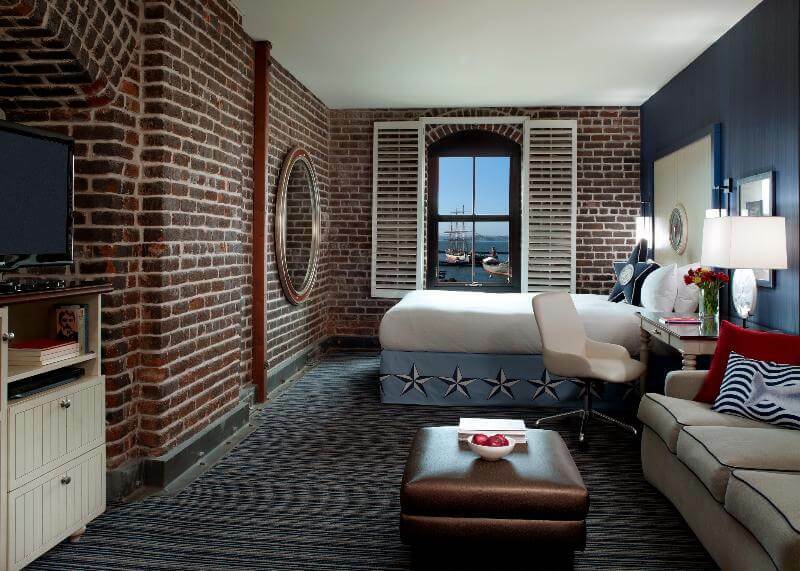 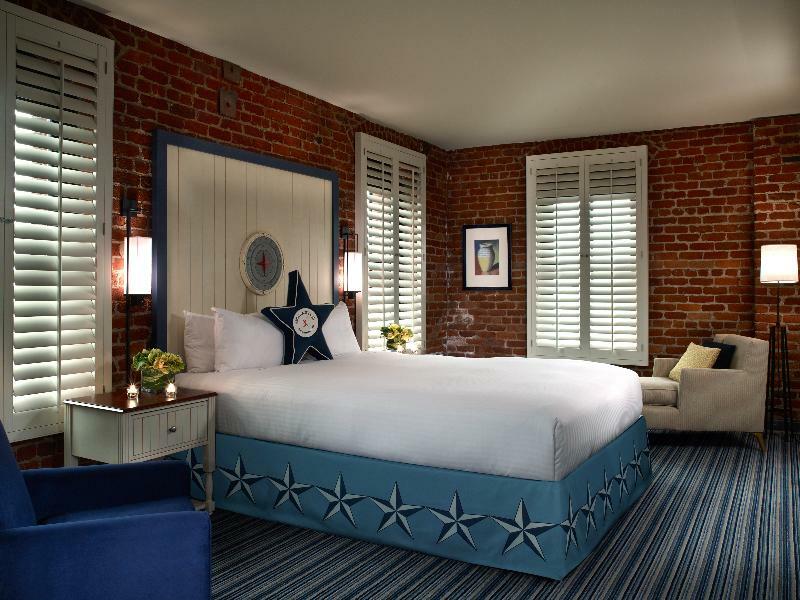 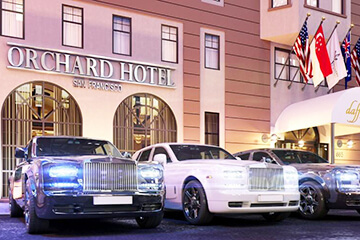 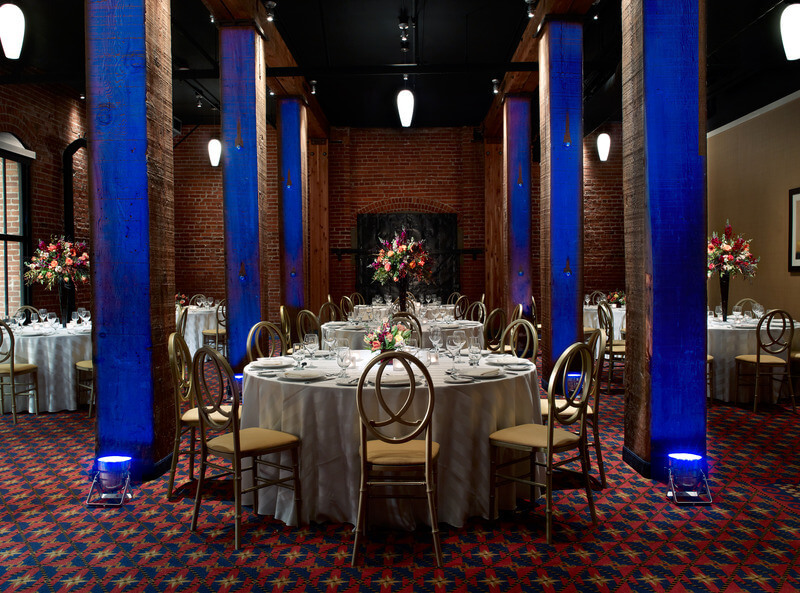 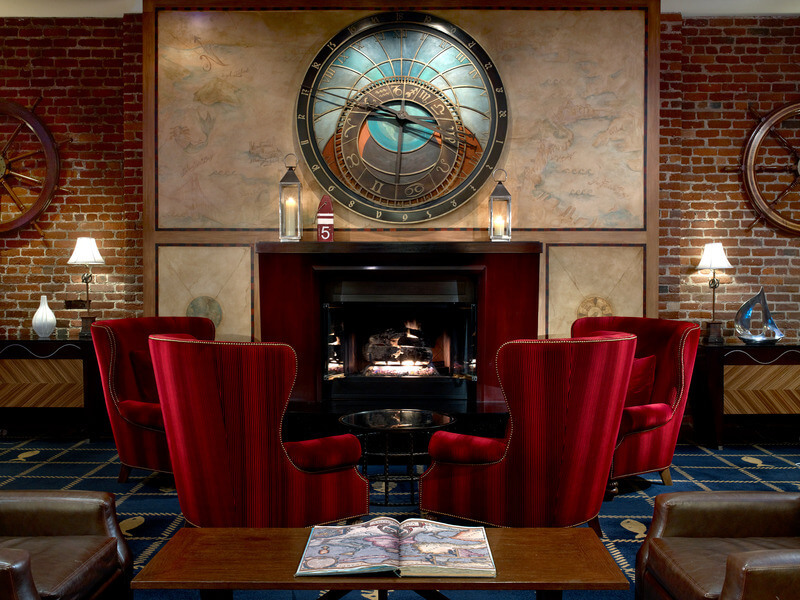 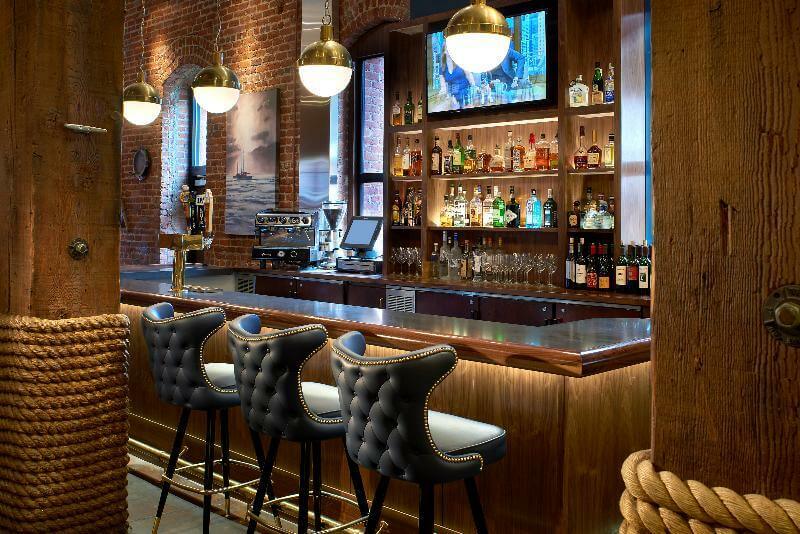 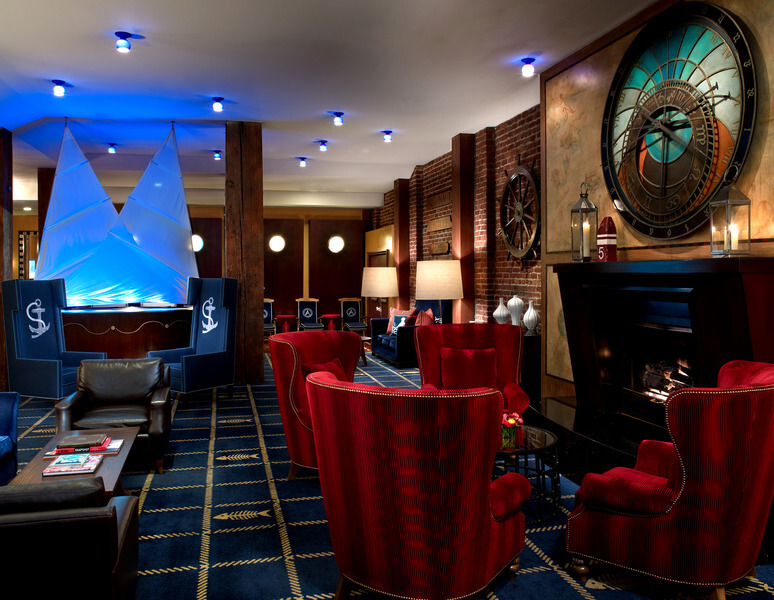 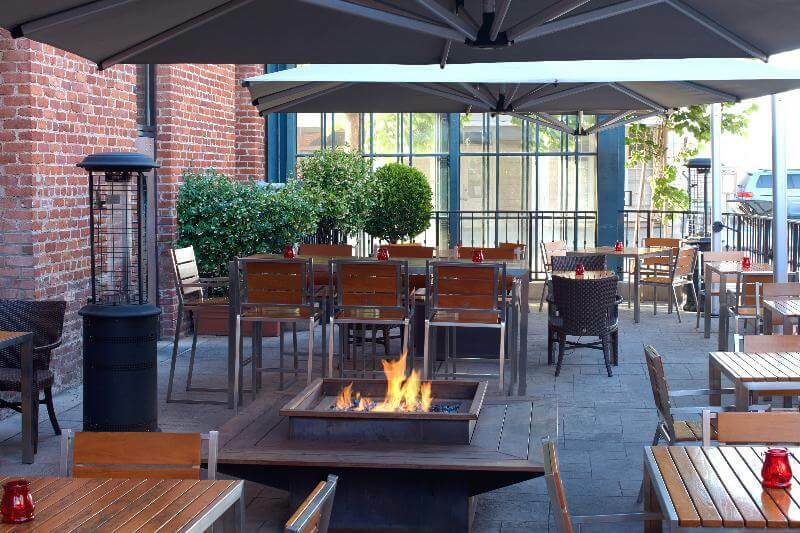 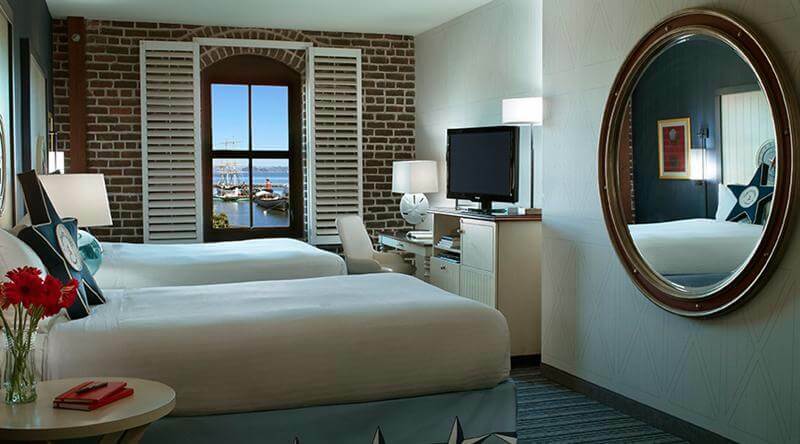 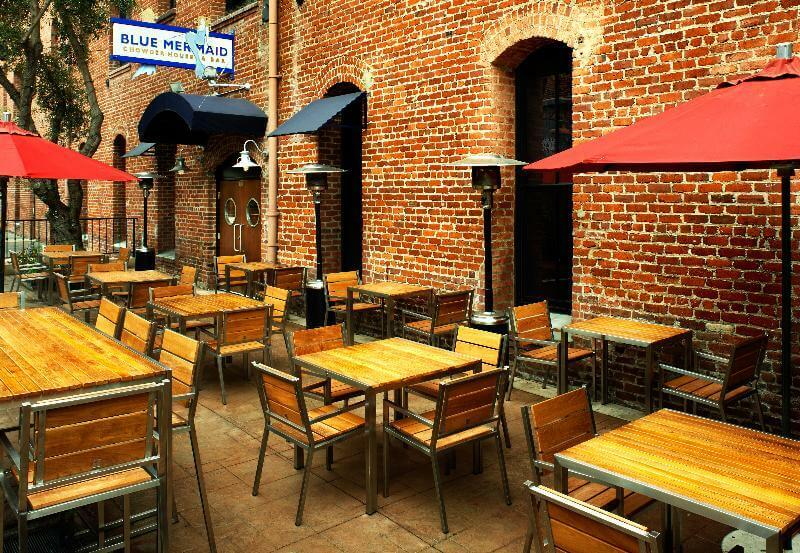 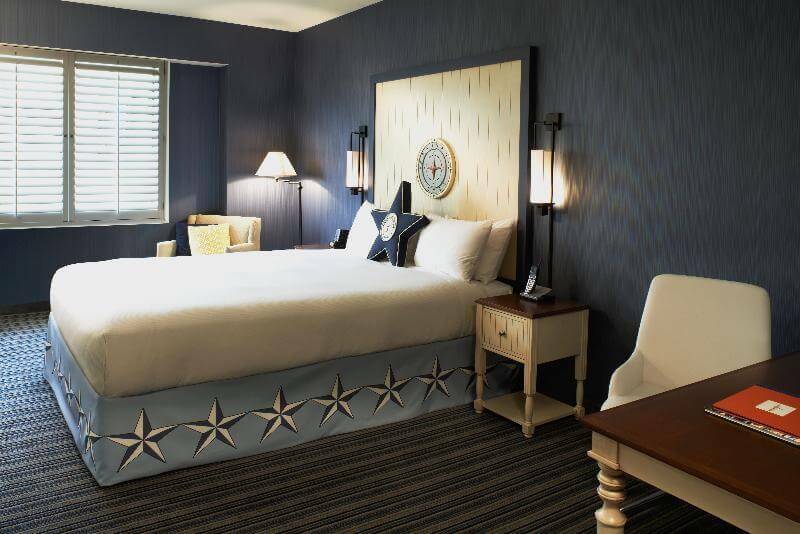 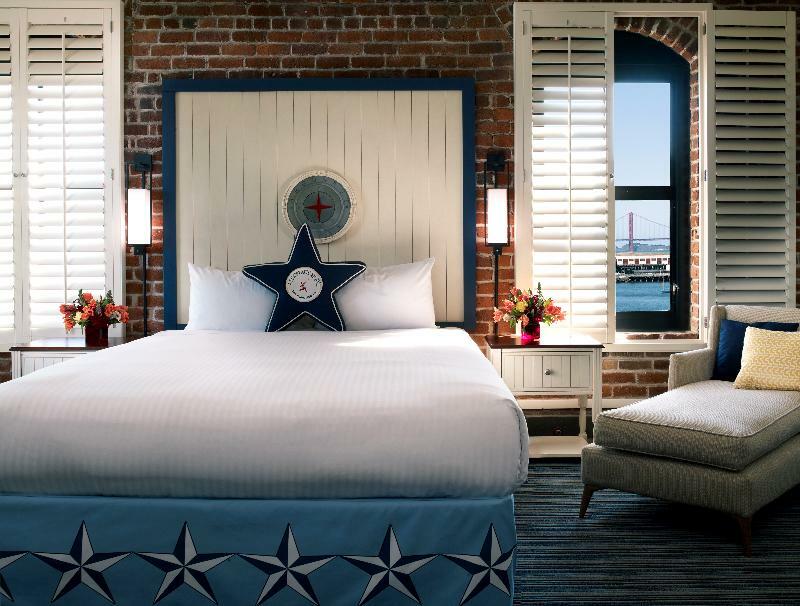 Housed in the historic Haslett Warehouse, a completely renovated all-brick building, this luxury boutique hotel enjoys a perfect setting at the coveted Fisherman's Wharf, boasting stunning views of the San Francisco Bay, the Golden Gate Bridge and Alcatraz. 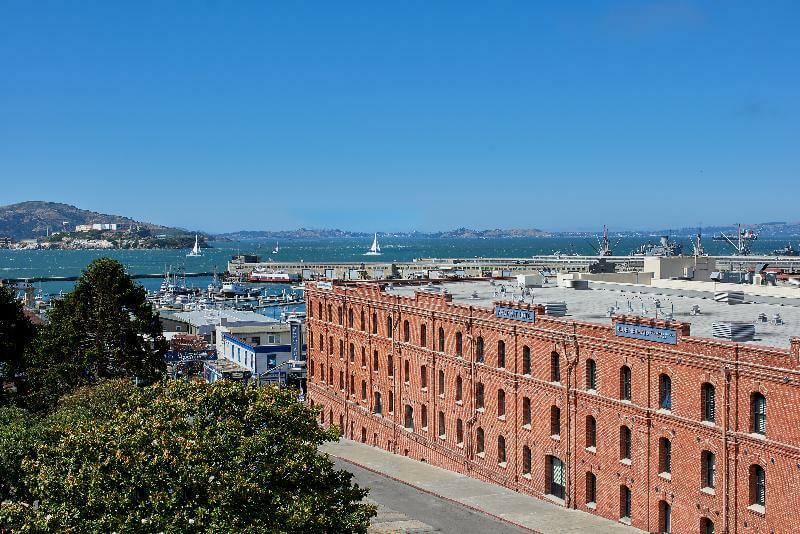 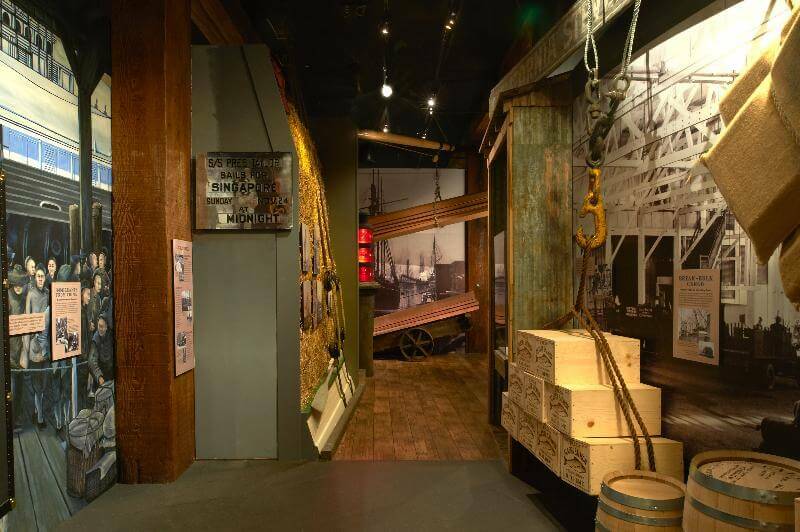 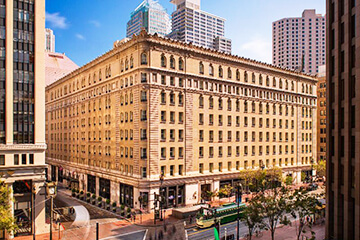 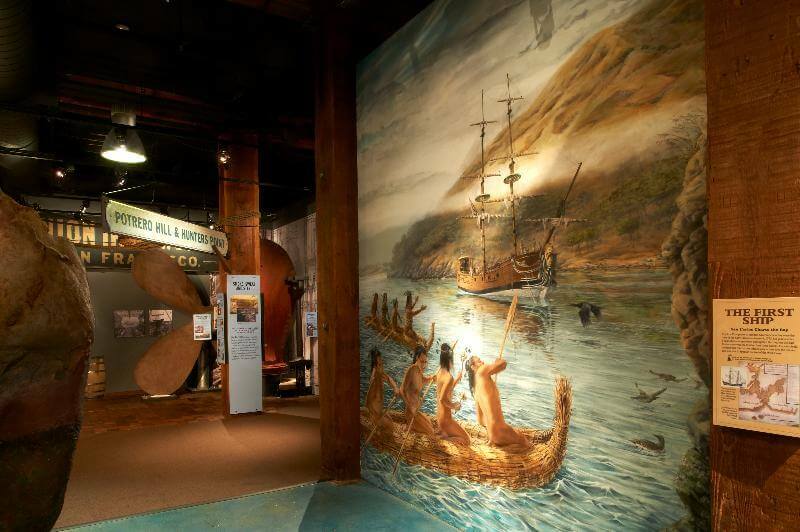 Numerous shops and restaurants, the tall ships of Hyde Street Pier and the famous Powell-Hyde Street cable car turn-around can be found in the immediate vicinity. 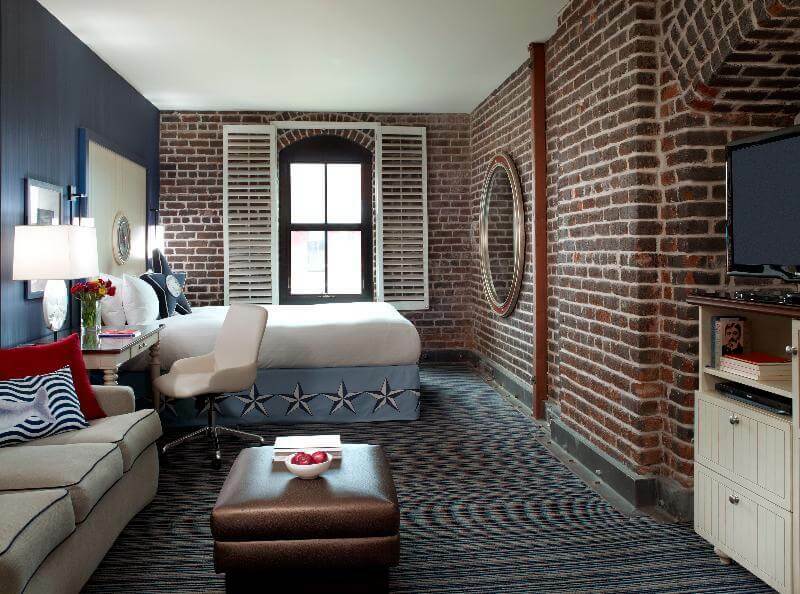 The unique hotel expertly blends exposed brick walls and rough-hewn wooden plank floors with modern day amenities. 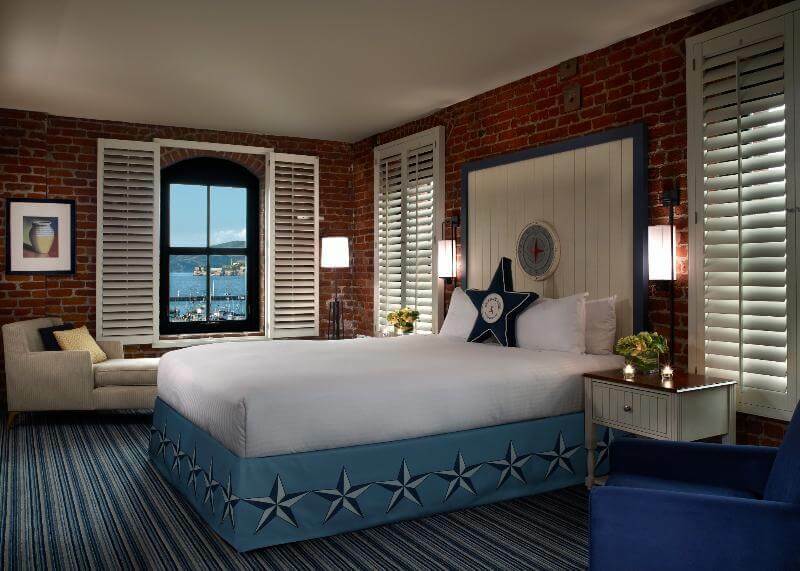 In the whole century-old building, there is a relaxed ambiance inspired by the area's nautical past, with many carefully chosen details. 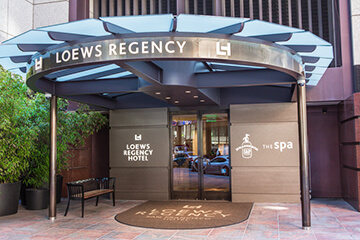 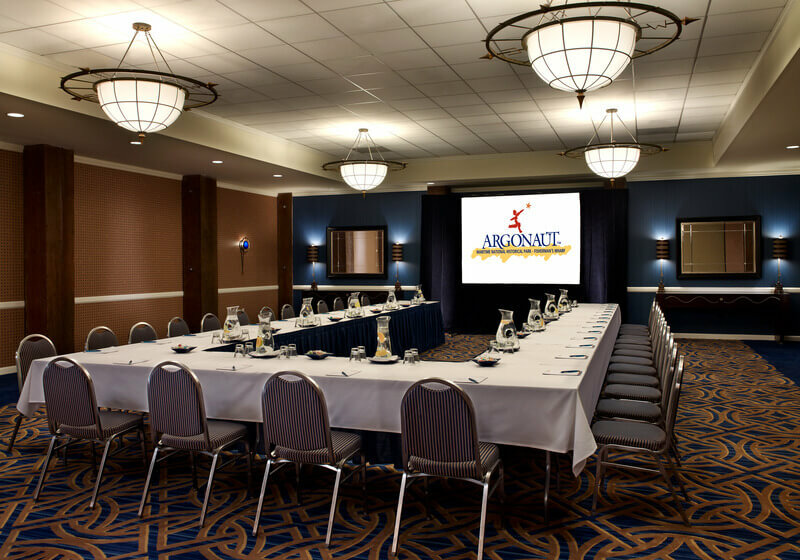 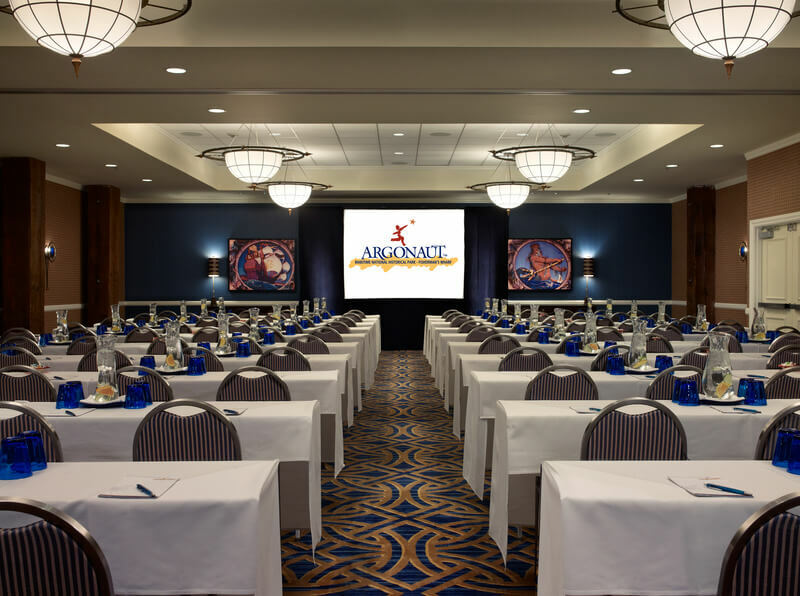 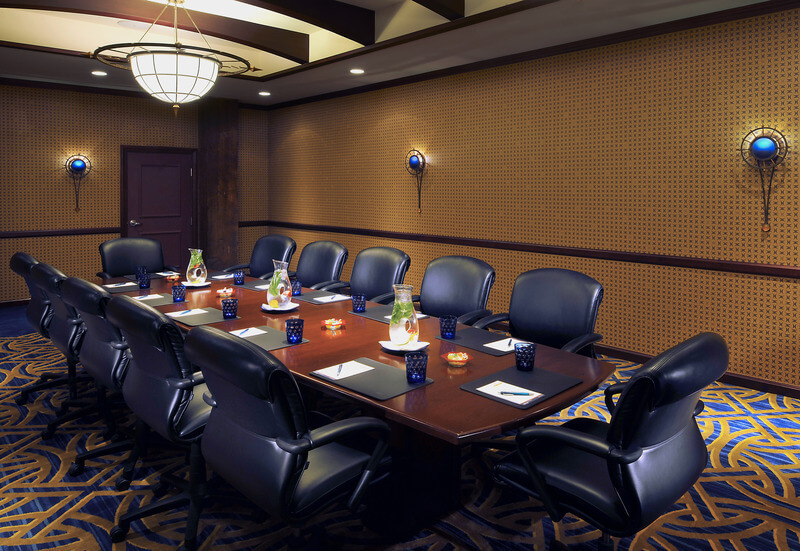 Guests will appreciate a wide range of first-class services and amenities, including a state-of-the-art 24-hour fitness center and excellent meeting facilities. 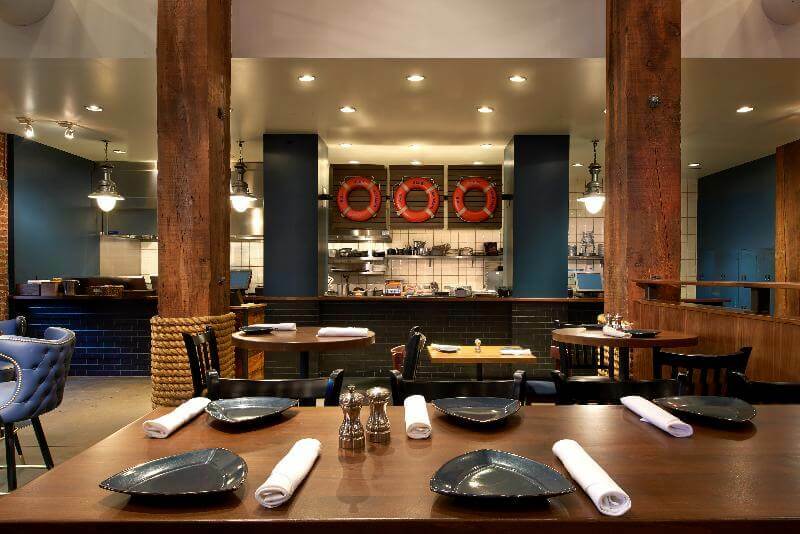 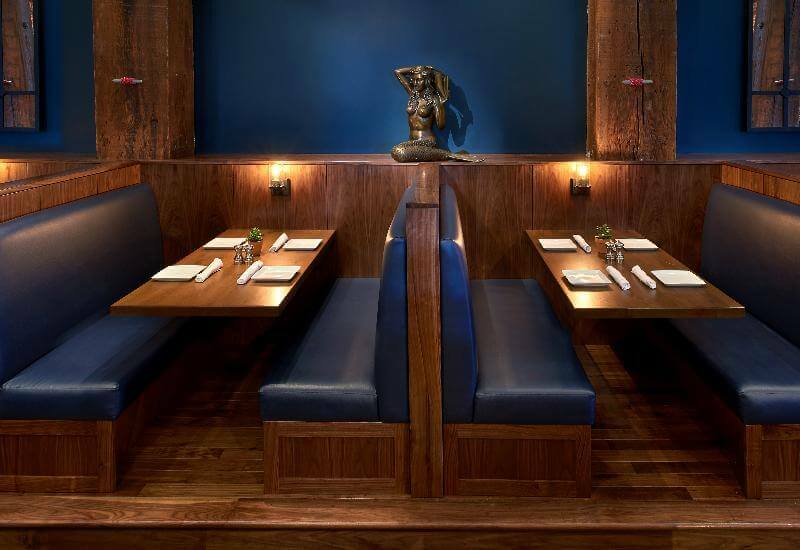 The cozy on-site restaurant serves fresh seafood and local top-shelf wines from Napa Valley. 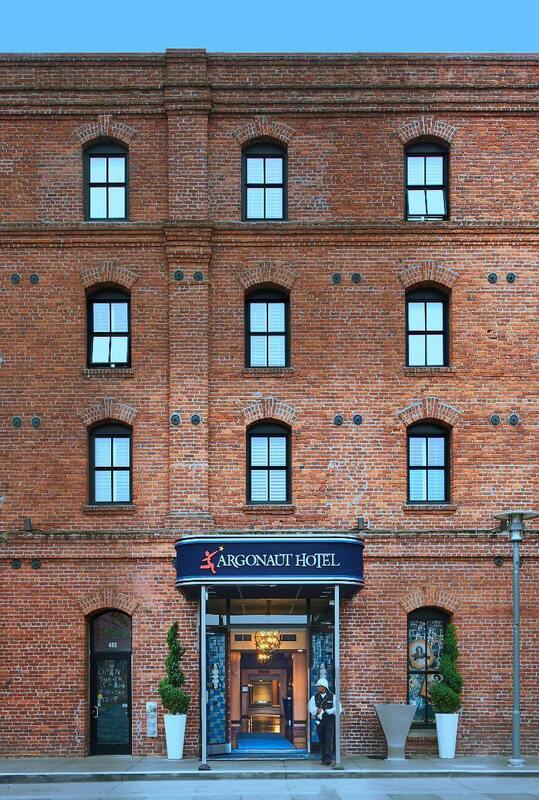 An amazing place to stay. 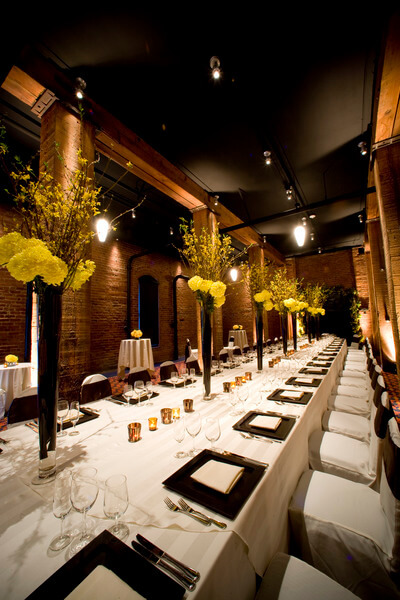 There is an Urban Fee payable Locally. 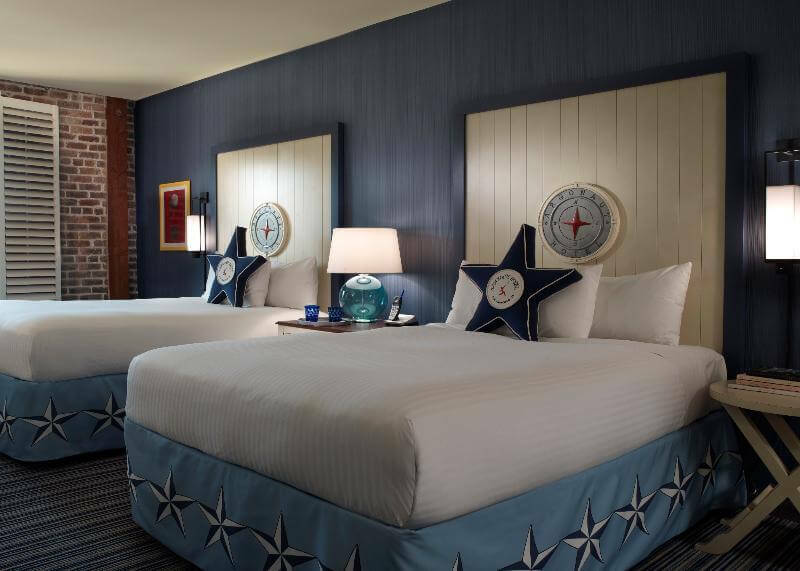 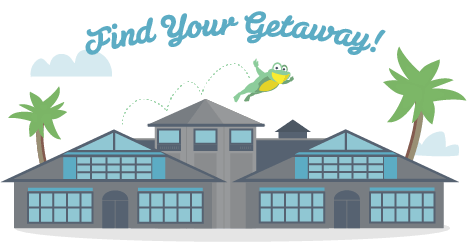 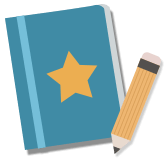 Check In/Check Out – 4:00 p.m./12:00 a.m.